Do you have a big project due at work? Are you trying to word an important email or document? Do you need your brain power for something important? Ayurvedic medicine has some guidelines that you may be interested in hearing. Ayurveda is a system of sacred system of science and philosophy that is designed to help you connect with the truth in your daily life. It is a holistic form of medicine based on a close relationship between yourself and your natural environment. It holds true that we are a microcosm of our larger macrocosm. When the five basic elements of nature, ether, air, fire, water and earth are in balance in us, we will experience harmony. 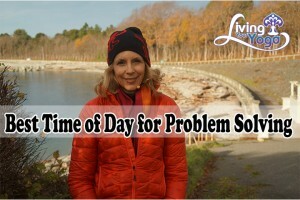 Did you know vata is dominant between 2 pm and 6 pm? Why is that important if you are seeking more brain power? Vatas are known as the most creative constitutions. You can draw on that creativity for tackling problems, designing projects or creating new ideas. 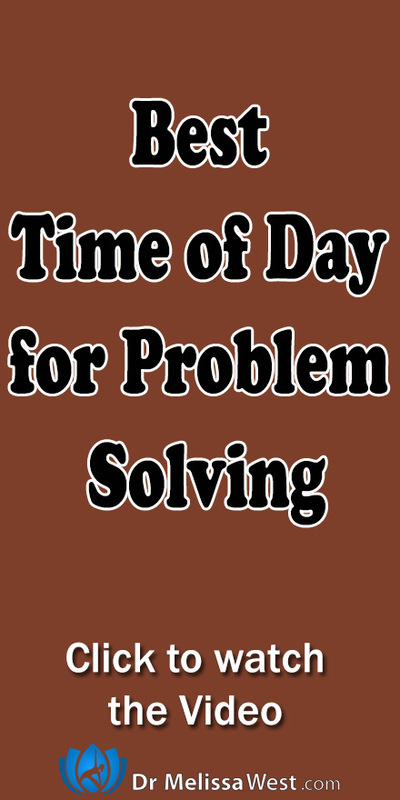 This is a good time of day to get those creative juices flowing and problem solving with fresh ideas. So if you are feeling stuck with something that you are working on. Put it aside until 2 pm and pull it out in the late afternoon. See if the creativity of vata rises to the occasion to help you then. And if you would like a handy downloadable Ayurvedic clock that shows you not only what time to wake up, but also other important times for your daily routine then click below.